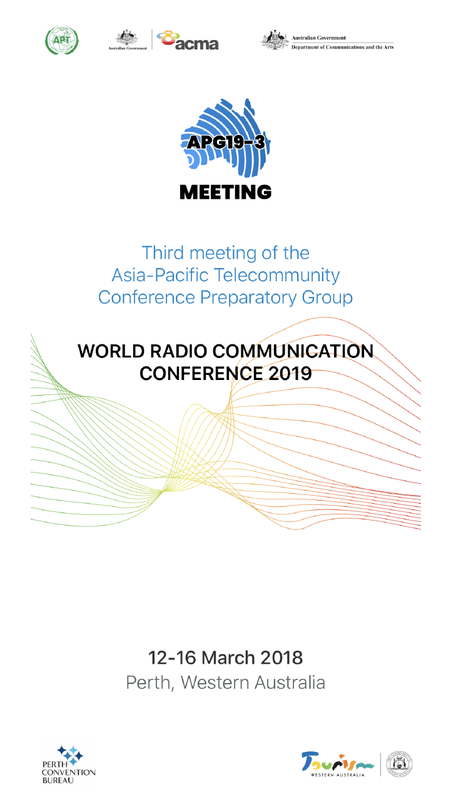 Asia-Pacific Telecommunity (APT) organized the 3rd Meeting of the APT Conference Preparatory Group for World Radiocommunication Conference 2019 (APG19-3) from 12 to 16 March 2018 in Perth, Australia. The meeting was hosted by the Australian Communications and Media Authority (ACMA) with support from the Department of Communications and the Arts (DoCA), Australia. 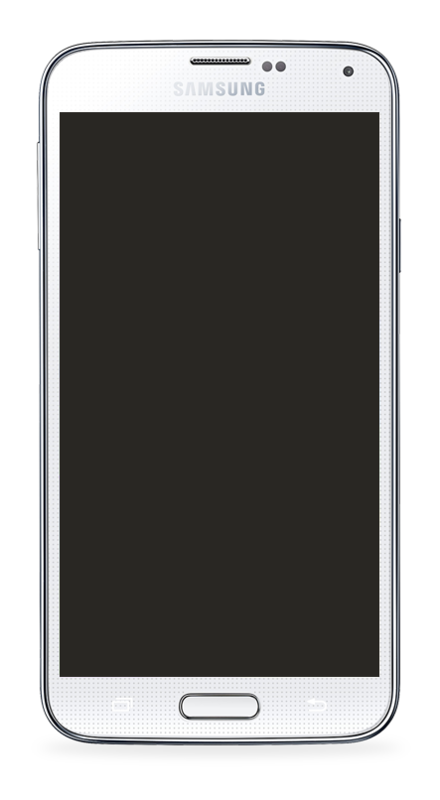 APG19-3 app was a great way to have all the information attendees required about the meeting at thier fingertips, at all times.